One of the greatest offensive tackles of all time, Dan Dierdorf was an All-American at the University of Michigan before joining the St. Louis Cardinals in 1971. Dierdorf and his fellow linemen anchored the Cardiac Cardinals and became one of the best lines in NFL history. They allowed the fewest sacks in the NFC for five straight seasons, and set an NFL record of only eight in 1975. 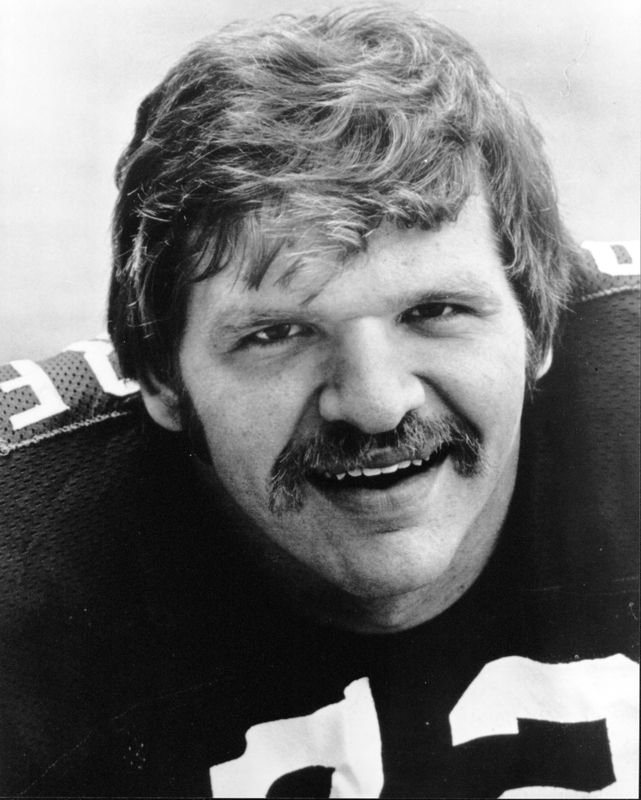 Dierdorf played in six Pro Bowls and was voted the league’s best blocker three times. After 13 years with the Big Red, he began a prominent broadcasting career, including more than a decade on Monday Night Football. In 1996, longtime St. Louisan Dan Dierdorf was inducted into the Pro Football Hall of Fame in his original hometown of Canton, Ohio.